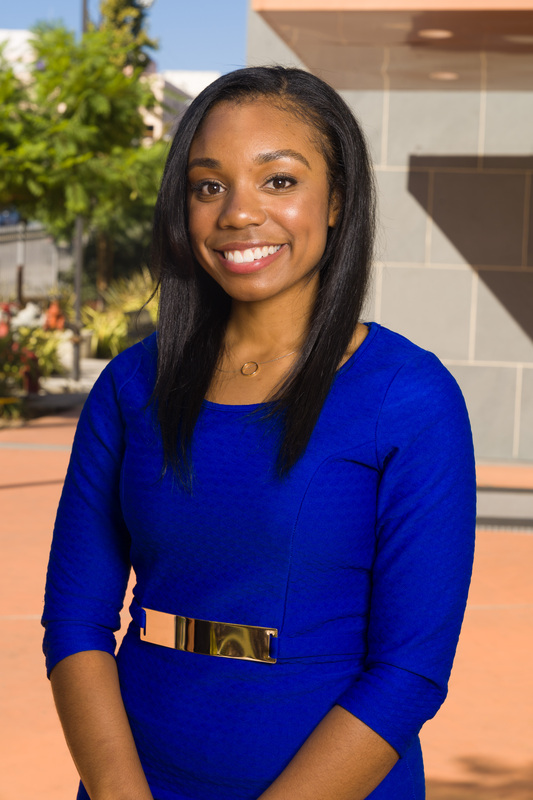 Breana Weaver serves as a Legislative Deputy for Councilmember Marqueece Harris-Dawson. She supports the implementation of the Councilmember’s legislative agenda at City Council meetings and committees, particularly on matters related to job creation, economic development, and workforce development. Additionally, she works with constituents to develop policy proposals to solve problems in the delivery of City Services. Prior to joining the Legislative team, Breana served as a Field Deputy and handled all matters pertaining to the Department of Transportation and Metro. In 2016, Breana completed the Coro Fellows Program in Public Affairs. She created a strategic plan for Metro around first and last mile solutions for rail users. She also co-produced and guest starred on the KCRW and NPR public radio show, “To the Point with Warren Olney”, and created a robust STEM K-12 education plan for Northrop Grumman’s Corporate Social Responsibility department. Breana graduated from the UCLA with Bachelor’s degrees in Political Science and Communications. While at UCLA, she worked directly with the Vice Chancellor of UCLA Government and Community Relations. Born and raised in South Los Angeles, Breana is passionate about addressing systemic injustices that have historically impacted communities of color. In her spare time, she enjoys traveling, hiking, exploring different neighborhoods in Los Angeles, and reading autobiographies.